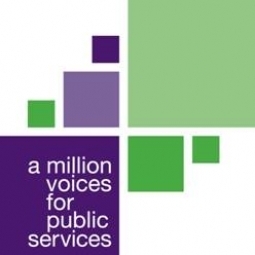 UNISON is asking you to speak up for your school in a consultative ballot which opens online on the 22 January 2019. We want to know what you think, and what you are prepared to do, to help us defend schools against further cuts and job losses. We need all school members to check their UNISON records to ensure that we have a current email address at unison.org.uk/myunison, as we will be sending you an email when the ballot opens explaining how you can vote. See attached a Powerpoint which explains the Campaign in more detail.